Eating out with friends who have more “persnickety” diets than you (or vice versa) can sometimes be a headache, but in Bushwick, it doesn't have to be. Home to many great restaurants that serve dishes ranging from vegetarian entrees to filets mignons, Bushwick is the picky eater’s dream neighborhood. For your convenience, we’ve rounded up the best places that are guaranteed to suit both your and your friends’ diets, ensuring you’ll leave satisfied with bellies full. Out are the eateries where your only options as a vegetarian are veggie burgers, in are the ones with a variety of choices that’ll have you drooling. We’ve organized the restaurants by dietary restrictions, though as you’ll find, many can easily overlap. 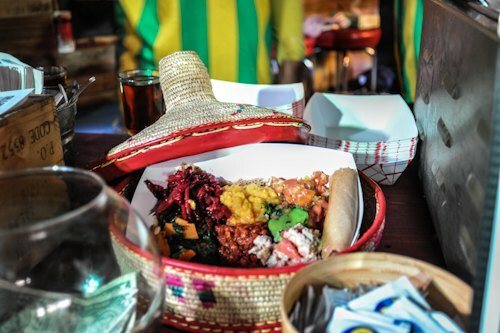 This all-vegan Ethiopian outpost packs a flavor in every bite you’ll take. Carnivores will forget what the word “meat” means once they’ve begun to dig-in. Live jazz is featured on Wednesdays, and the coffee ceremonies will transport you to another world. Another vegan-only restaurant, but you’d never guess it’s different from any other greasy-spoon, retro-style diner, except for the fact that everything’s absolutely delicious. 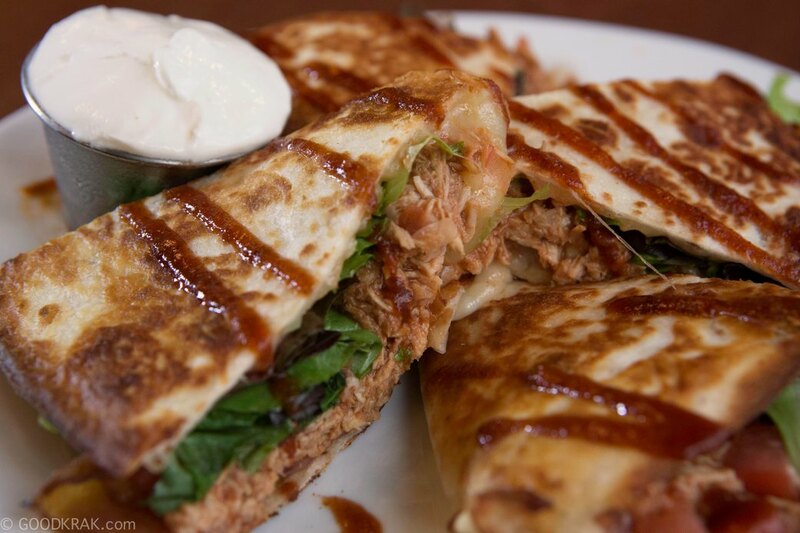 Their portions are big enough to feed an entire family, but indulge and cure that hangover. 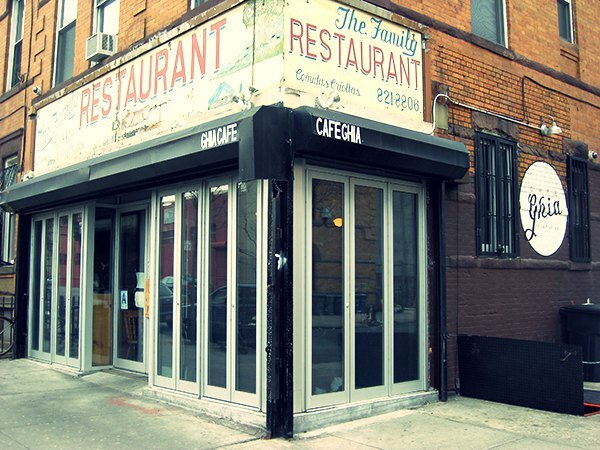 Bushwick’s best brunch? The countless people in line on Sunday morning might agree with you. Perhaps it’s because they have just as many vegetarian (and vegan) offerings as they do carnivore ones, or because each plate is carefully and artfully crafted, the focus being flavor. It’s a favorite that won’t disappoint. Get: The vegan scramble and the potato bowl. Sushi doesn’t tend to bring “vegetarian-friendly” to mind, but at Momo Sushi Shack, vegetarians will have just as much of a feast. 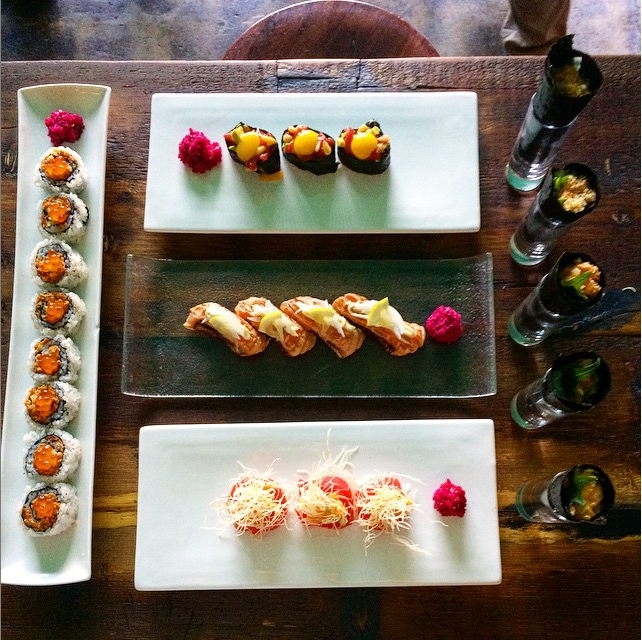 Their vegetarian sushi are just as incredible as their fish-full siblings (not to mention the delectable pork betty), and their appetizers and sides will have you planning your next visit the moment you’ve stepped out the door. The moniker (which stands for All Walks of Life) says it all: there’s something for everyone at this upscale yet funky East Williamsburg diner. 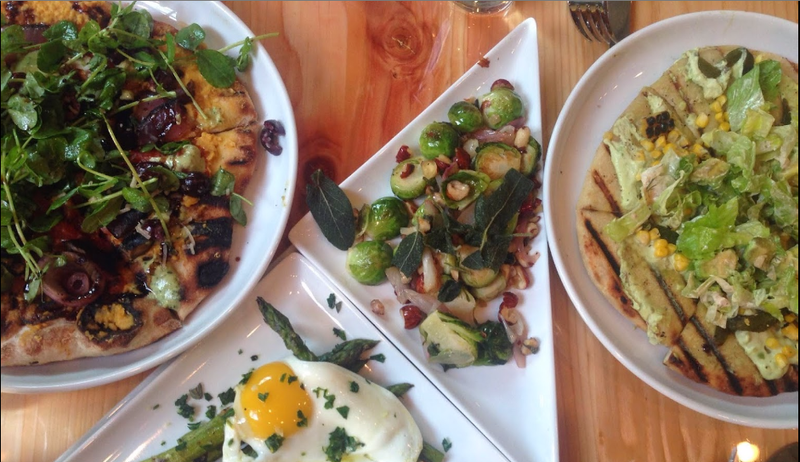 Though none of the pizzas are gluten-free, most items on the menu can be made to fit most dietary needs. The inspiration behind the plates come from around the world, but the ingredients are sourced only from local farms. 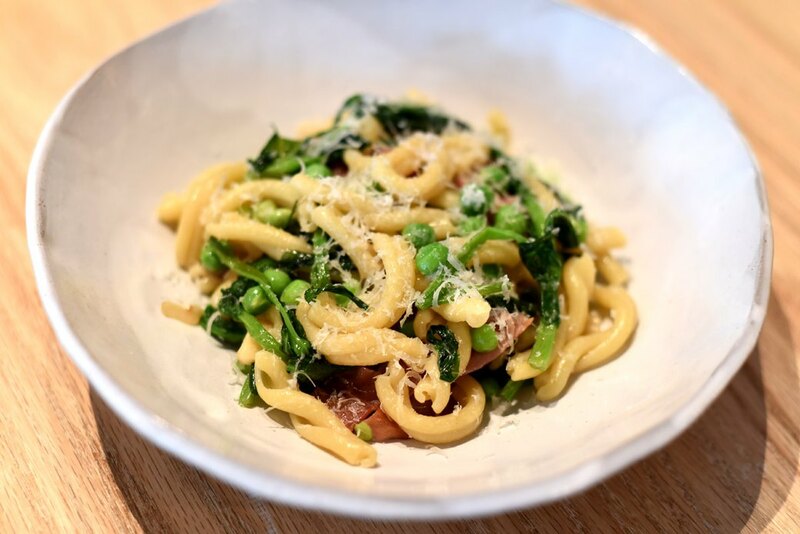 This recently-opened restaurant off the Jefferson stop brings a farm-to-table perspective on Italian cuisine with an added modern American flare. Gluten free pasta is available upon request, satisfying your craving for a delectable carb-heavy (but refined) feast. 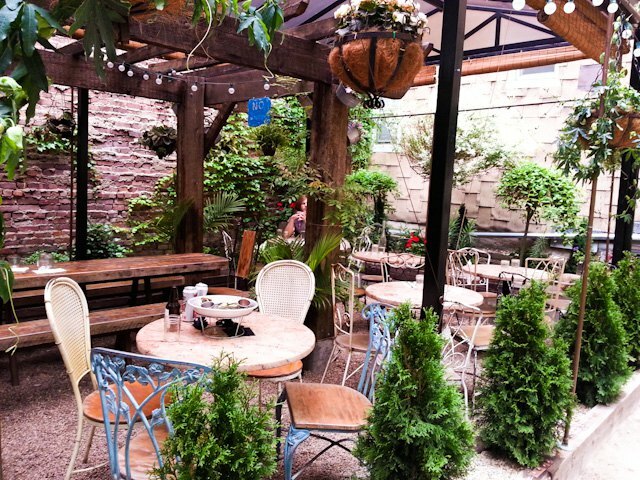 This French Bistro on Knickerbocker not only has one of Bushwick's most luscious backyard—where movie screenings take place every Sunday (with a $10 off wine bottles special)— but the food is also akin to what you’d find on the other side of the Atlantic: delicious, simple, traditional French fare. Though the French are perhaps known for some carb-centric dishes, Mominette still manages to serve some classic plates that won’t break your diet. Get: The boeuf bourguignon, the brussel sprout salad, or the boneless stuffed pork loin. If you’re looking for a more casual, yet equally trendy spot serving delicious food, look no further than Sweet Science, a huge bar and restaurant on Graham Avenue. 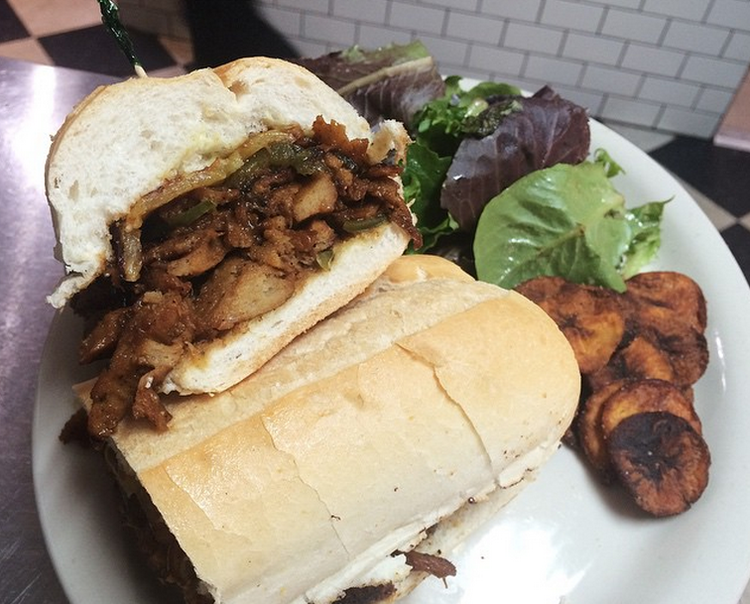 The catfish sandwich is a well-loved dish, but the kitchen is extremely accommodating to all customers, allowing you to swap sides with others to adapt your meal according to your diet. After your meal, go to its sister speakeasy bar next door, Featherweight. You won’t regret it. Get: The lemon and pepper wings and the pickled beet and kale salad if you’re avoiding carbs.